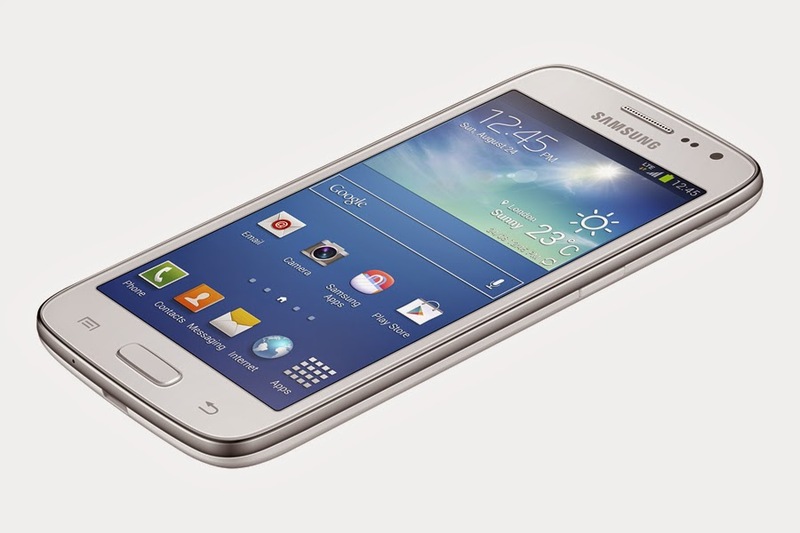 Samsung has taken the wraps off to its latest midrange smartphone with LTE connectivity - the Galaxy Core Lite. This is an addition to the Galaxy Core series of smartphones that includes the Galaxy Core, Galaxy Core Advanced and Galaxy Core Plus. Going back to the Core Lite LTE, the handheld device features a 4.7-inch WVGA display and runs on a Qualcomm Snapdragon 400 with 1.2GHz quad-core processor. This phone has a basic 1GB of RAM; and a 2000 mAh battery that powers the device. The phone sports a 5MP rear camera with LED flash and an 8GB expandable storage. Connectivity-wise, it has WiFi, Bluetooth with A2DP and NFC. On the other hand, the obvious downside of this device is that it lacks a front-facing camera which will probably disappoint selfie takers. Given the fact that Android KiKat is also suitable for budget phones, we would love to have it run on this device. However, it still carry the lower version Android 4.3 Jelly Bean right off the bat. 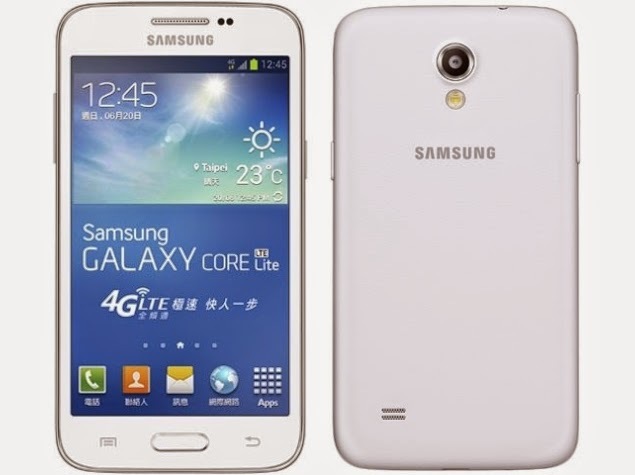 Samsung Galaxy Lite LTE is set to be released initially in Taiwan this month for a price of TWD 7,988 or approximately Php 11,600 as of this writing. However, there’s no word yet as to when it will be available here in the Philippines or in other markets.